Together with Make Architects and World Architecture, Sir John Soane’s Museum exhibits the winners and shortlist of the second Architecture Drawing Prize. Envisaged as a platform to celebrate the importance of drawing to convey and conceive architectural ideas, the prize rewards all forms of drawing – from the hand-drawn to the digital, the realised to the speculative. Coming from Tate St Ives this forms the first major show of Patrick Heron’s work since his death in 1999, when he was 78. 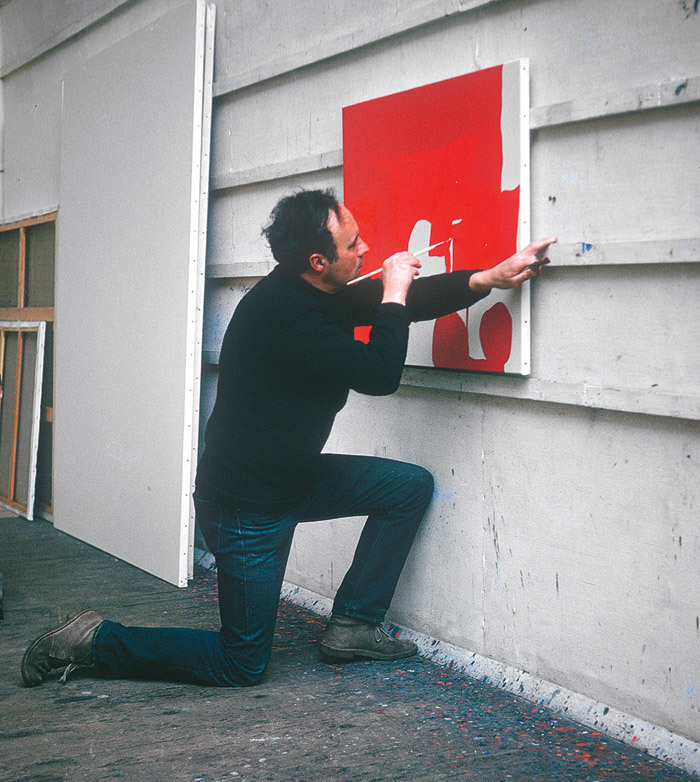 A British abstract and figurative artist, writer, and polemicist, the elaborate extent of the exhibition provides an insight into his fixation with colour, considering it first and foremost in his work as a manifestation of his acute outlook on life. 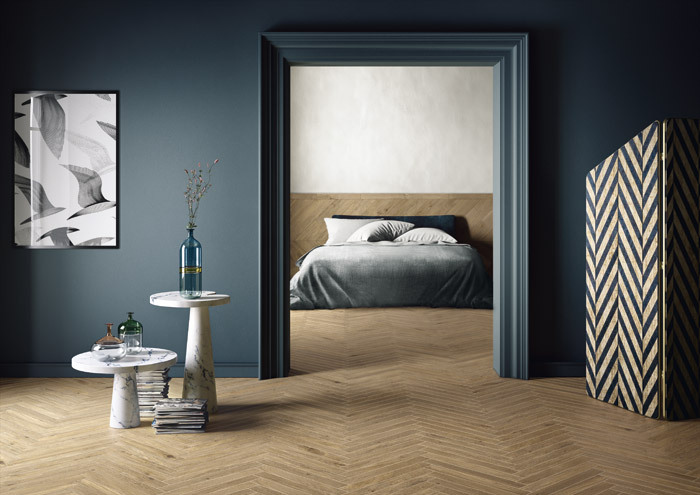 This year Europe’s leading hotel and design event Sleep becomes Sleep + Eat, in recognition of the hospitality industry’s increasing co-dependency on restaurant and bars. Events this year include the popular designer Sleep Sets in response to a themed brief and the Sleeper Bar, by CREME Design, will with Jun Aizaki Architecture & Design’s explore traditional natural dyeing processes. 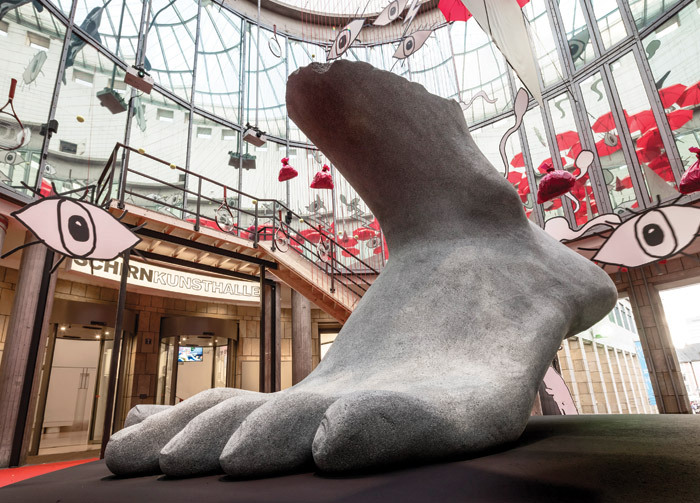 Artist-poet Heather Phillipson is known for her bold, monumental works that demand to be entered to be understood. At BALTIC, Phillipson creates The Age of Love, an encompassing installation of video, sound and objects to induce an otherworldly experience. It will bring together agricultural sights and sounds to produce something that sits between the futuristic and the post-apocalyptic. 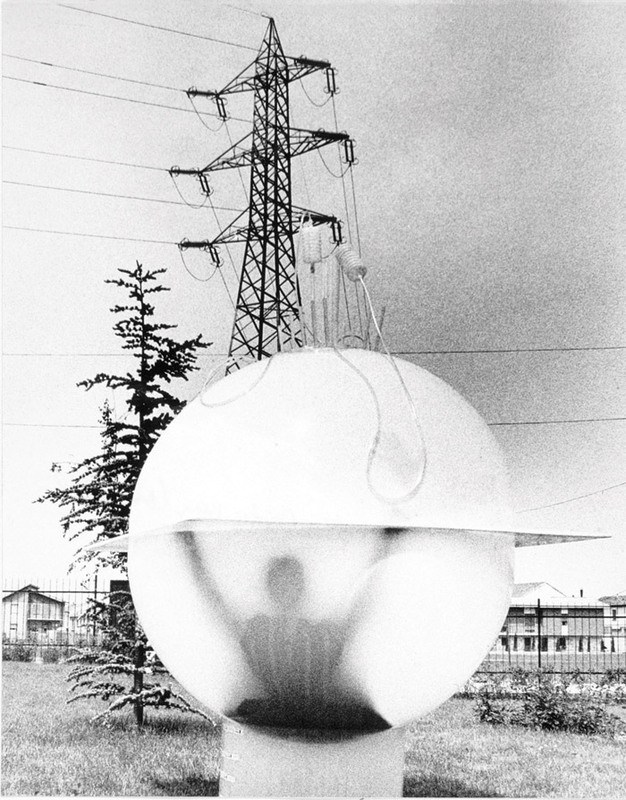 Through the lens of 20th-century speculations on the ‘home of the future’, this exhibition explores whether yesterday’s imagination has indeed become today’s reality. Presenting the work of pioneering architects and designers, Home Futures seeks to discover if the notion of home can ever truly be open to the type of radical change that is consistently proposed.